This Europe-wide crowdsourcing action that will continue until 2014 has been very well received. The interest is also reflected in the 27,000 image files in the newly created database. During a series of eight roadshows that took place between March and July 2011, attic finds including postcards, letters, diaries and photos were professionally digitised. 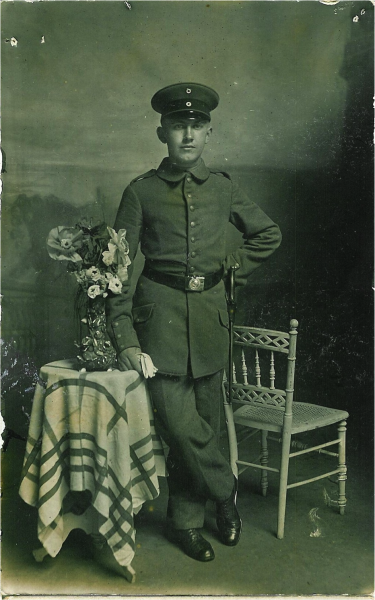 Those who could not attend the roadshows in Frankfurt, Berlin, Munich, Stuttgart, Erfurt, Dresden, Kiel or Regensburg could submit their memorabilia online after registering on the Internet site of the project. The exact description and tagging of the material collected helped create an impressive archive that highlights both historical facts as well as personal experiences. 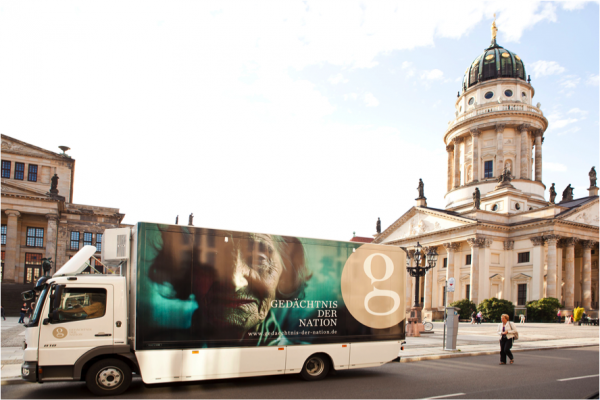 The non-profit association “Gedächtnis der Nation” (Memory of the Nation) specialises in the collection of moving images. Equipped with a mobile recording studio, the “Jahrhundertbus” (Century Bus) toured across Germany between October and November 2011, to collect film material from contemporary witnesses who talked about important events of the 20th century. To make the action accessible for the crowd, an upload function for video material via a YouTube channel was provided. Therefore, equipped with a video mobile or a video camera, everyone was able to go in search of poignant stories told by contemporary witnesses and share them (after editorial screening) with other interested viewers. So far the outcome amounts to approximately 230 interviews that share vivid and honest biographies of life between the wartime and National Socialist eras, the building and the fall of the Berlin Wall. Dieser Artikel wurde am 09.February 2012 von mandy geschrieben.